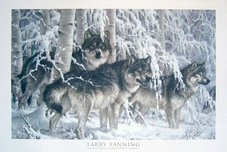 Larry Fanning - Free Shipping & No Tax! 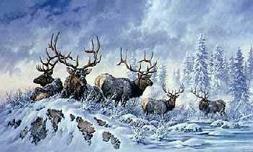 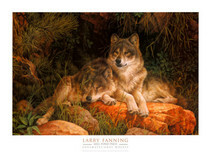 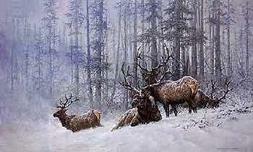 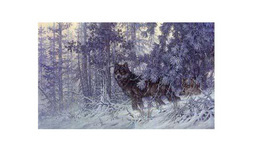 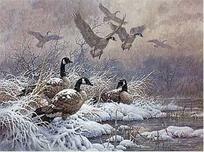 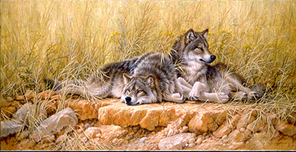 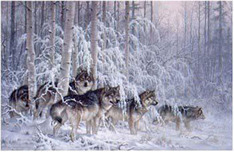 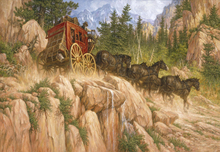 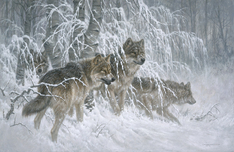 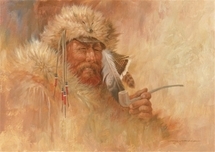 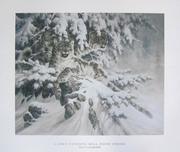 A self taught artist from Kansas, Larry Fanning is most recognized for his captivating paintings of the west, and wild animals in their natural splendor. 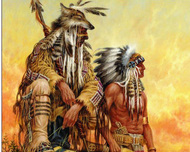 His images capture life on the American Frontier, celebrate Native American traditions, and present a variety of wildlife in their true environments. 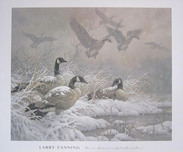 Larry Fanning's attention to detail truly brings his artworks to life--as if you were standing next to these great icons! 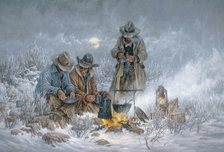 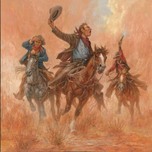 In discussing his inspiration, Larry Fanning states, "The iconic part of western art is very much at the heart of being an American, even though America is resented in many parts of the world. 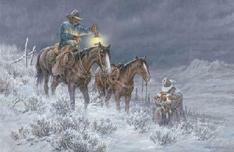 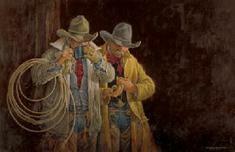 I find the philosophical essence of the old West is very much alive today, in this modern world, and I encounter wisdom and inspiration in being around everyday western people. 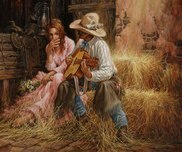 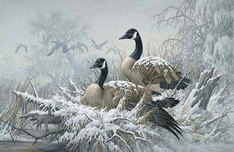 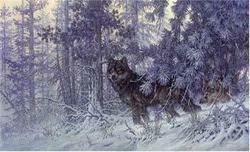 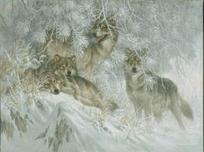 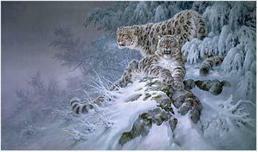 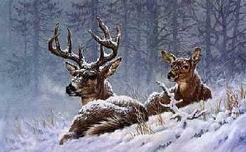 I learn from this, and hopefully, it shows in my paintings."